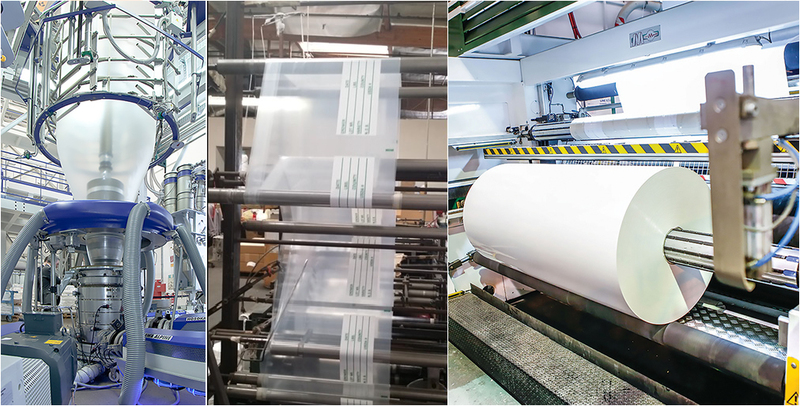 We are a premium packaging solutions provider covering a large part of manufacturing and sourcing value chain. Our services are provided by a strong manufacturing team, experienced sales teams, strong logistics & warehousing capabilities, and comprehensive partnerships with factories of packaging beyond. To better serve our customers as a one-stop solutions provider, we have invested and partnered with various packaging factories in Asia. With our professional manufacturing experiences and strong local chains, we can supply more comprehensive products at competitive prices and meanwhile ensuring the quality at a professional standard.